Not everyone likes to purchase the latest and greatest flagship smartphones that come with all the cutting-edge features and technology. Well, some of them are price conscious and they tend to buy phones that offer them more value for the money that they’re paying for. Smartphones under 30000 INR generally fall under the mid-range segment. However, there are still a few smartphones that manage to give the top-tier smartphones a run for their money by offering flagship specs at a much more affordable price. Lenovo Z2 Plus is the Indian version of Lenovo Zuk Z2, that was launched in China in May, 2016. It will feature a dedicated pedometer, built in U Health app and a fingerprint scanner that comes with gesture shortcuts. 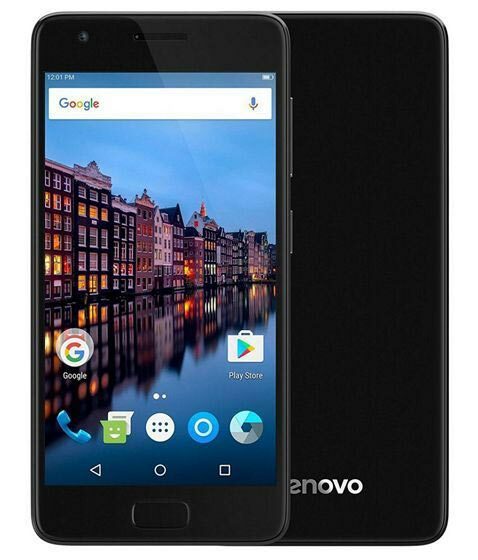 Lenovo Z2 Plus 32GB Smartphone was launched in May 2017, comes with a 5-inch Full HD Super AMOLED Capacitive touch with a resolution of 1080 x 1920 pixels at a pixel density of 441 pixels per inch. The screen is also protected by a Corning Gorilla Glass Scratch Resistant display. The phone is 8.45-mm thin, and tips the scale at 149 grams. The phone is powered by a 2.15 GHz Quad core Qualcomm Snapdragon 820 processor and it comes with 3 GB of RAM. What this means is the processor has Quad cores in the CPU and 3 GB of RAM ensures the phone runs smoothly with multiple applications open simultaneously. The Lenovo Z2 Plus 32GB also packs in a graphics processor, and 32 GB of internal storage and does not support expandable storage. The Lenovo Z2 Plus 32GB runs Android 6.0.1 OS and is powered by a 3500 mAh battery. It’s a Dual SIM Smartphone, and connectivity options on the Lenovo Z2 Plus 32GB include, GPS, HotSpot, Wifi, Bluetooth. The main camera on the Lenovo Z2 Plus 32GB is a 13 MP shooter with Auto Focus, Face Detection, HDR, Panorama Mode, Geo-tagging, Touch Focus, Digital Zoom, Video Recording. The smartphone also has a Front Facing Camera capable of shooting 8 MP selfies. If you feel like the phones under 15000 INR price tag is not within your budget, you will certainly be interested in getting your hands on the Redmi Note 4. It features an all-aluminium build which makes the phone an eye catcher. 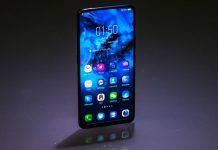 The device sports a 5.5-inch Full HD IPS display with great viewing angles while consuming media, and packs hardware that cannot be found on several other smartphones in the price range. 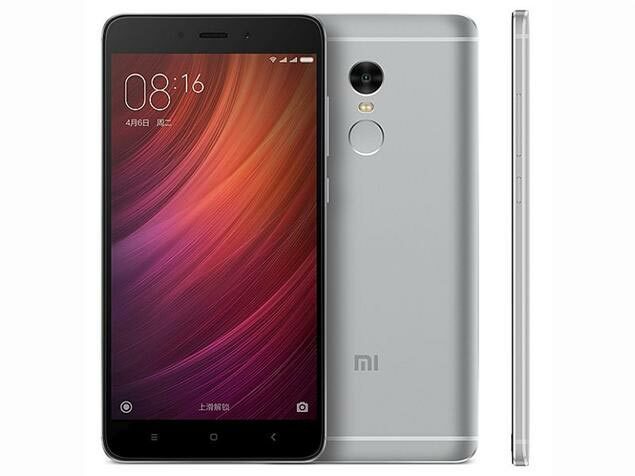 The Redmi Note 4 is powered by the Snapdragon 625 octa-core processor that’s quite capable for everyday tasks and comes in 2 GB, 3 GB and 4 GB RAM variants that you can choose from, depending on your budget. Speaking about the Redmi Note 4’s camera we have an impressive 13 MP camera with a f/2.0 aperture that will be great for even low light photography. The secondary 5 MP camera is good enough for taking some decent selfies with your friends. What makes this phone stand out from the rest is because of the whopping 4100 mAh battery that makes sure you never run out of juice even after heavy usage throughout the day. The Redmi Note 4 is also in two storage options 32 GB and 64 GB. Pricing starts at Rs. 9,999 and goes all the way up to Rs. 12,999 depending on the RAM and storage combination that you prefer. 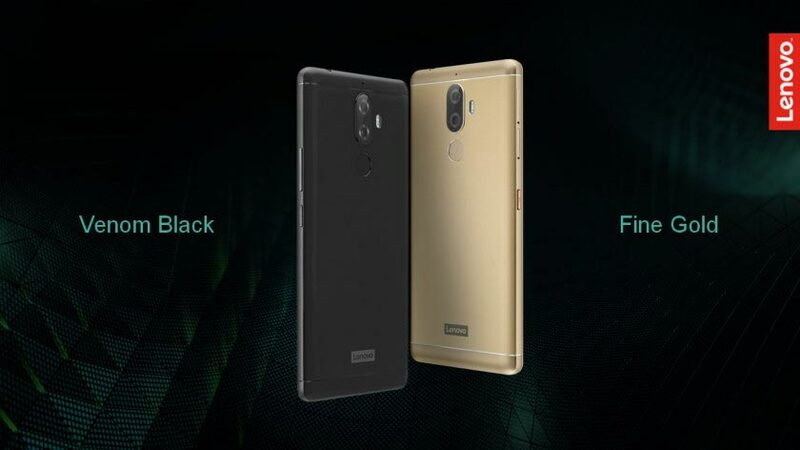 The Lenovo K8 Note starts at Rs. 12,999 for the 3GB RAM /32GB storage model, with 4GB of RAM and 64GB of storage has been priced at Rs. 13,999. At these prices, the Lenovo K8 Note is a great overall package and brings a lot to the table including stock Android, dual cameras, TheaterMax, and solid build quality. That said, there are few negatives. Battery life isn’t the best in the segment, and the heating issue may concern you. The low-light camera results leave a lot to be desired as well. Thankfully, the highly marketed dual camera feature works well. The Lenovo K8 Note runs Android 7.1.1 and is powered by a 4000mAh non-removable battery. It measures 154.50 x 75.90 x 8.50 (height x width x thickness) and weigh 180.00 grams. The Lenovo K8 Note is a dual SIM (GSM and GSM) smartphone that accepts Nano-SIM and Nano-SIM. Connectivity options include Wi-Fi, GPS, Bluetooth, USB OTG, FM, 3G and 4G (with support for Band 40 used by some LTE networks in India). Coming from a relatively new brand, the Le Max 2 manages to pack a plethora of features that you only get to see on flagship smartphones. 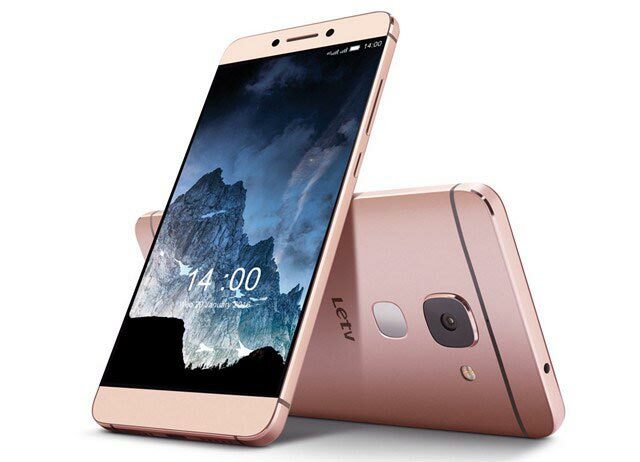 Unlike every other smartphone featured in this list, the LeEco Le Max 2 features a stunning 5.7-inch 1440p IPS display for all the eye candy that you’ll ever need. It sports a metallic unibody design, so we’ve no gripe in terms of build quality. The Le Max 2 is powered by last year’s cutting edge quad-core Snapdragon 820 processor that’s still great for today’s expectations. The manufacturer has also managed to rope in 6 GB of RAM, which usually cannot be expected from a smartphone in this price bracket. Moving on to the camera, the device packs a stellar 21 MP primary camera with Optical Image Stabilization, to take some super high-resolution stills. This camera is also capable of recording 4K video at 30 fps, just in case you want to vlog with your smartphone. The secondary 8 MP camera is also impressive for shooting some high-quality selfies and groupies with your friends. LeEco has managed to pack in a decent 3100 mAh battery, that should just be good enough to last you throughout the day under normal usage. For a price tag of just under 15000 INR, there’s no other smartphone that brings as many features as the Le Max 2. Samsung Galaxy On8 smartphone was launched in September 2016. The phone comes with a 5.50-inch touchscreen display with a resolution of 1080 pixels by 1920 pixels. Samsung Galaxy On8 price in India starts from Rs. 11,990. The Samsung Galaxy On8 is powered by 1.6GHz octa-core processor and it comes with 3GB of RAM. The phone packs 16GB of internal storage that can be expanded up to 128GB via a microSD card. As far as the cameras are concerned, the Samsung Galaxy On8 packs a 13-megapixel primary camera on the rear and a 5-megapixel front shooter for selfies. The Samsung Galaxy On8 runs Android 6.0 and is powered by a 3300mAh non-removable battery. It measures 151.70 x 76.00 x 7.80 (height x width x thickness) and weigh 169.00 grams. 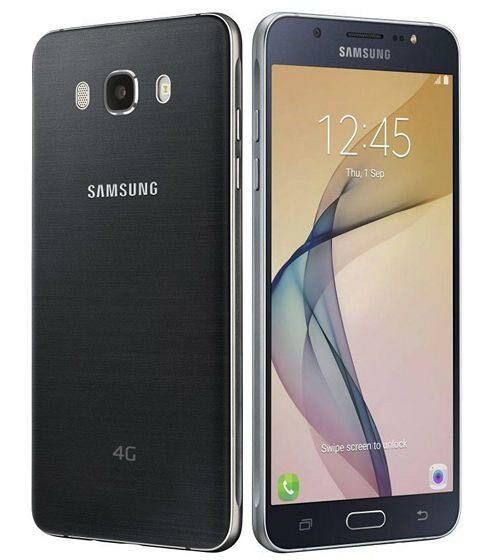 The Samsung Galaxy On8 is a dual SIM (GSM and GSM) smartphone that accepts Micro-SIM and Micro-SIM. Connectivity options include Wi-Fi, GPS, Bluetooth, FM, 3G, and 4G (with support for Band 40 used by some LTE networks in India). Sensors on the phone include a Proximity sensor, Accelerometer, Ambient light sensor and Gyroscope. In the recent years, Motorola has gained popularity for manufacturing some affordable smartphones. 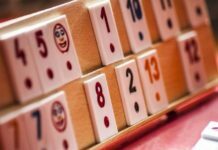 This has continued even after the company was acquired by Lenovo from Google. 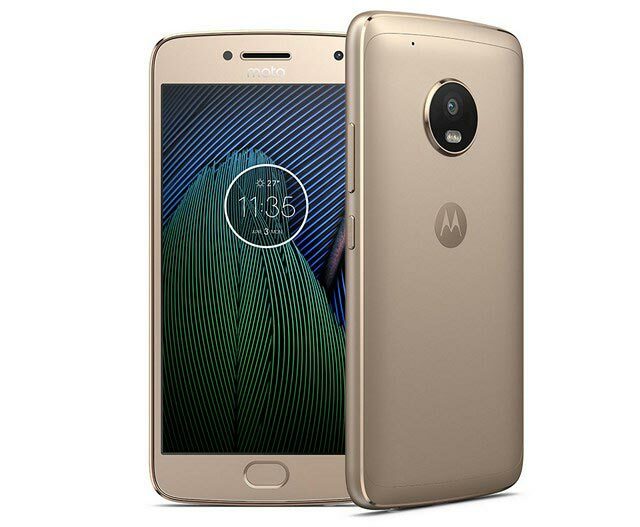 The new Moto G5 Plus is no exception on that regard, as it manages to bring cutting edge technology to the table while keeping the costs low. Personally, for my needs, I find the Moto G5 Plus is the best all around mobile below 15000 INR. The device sports a beautiful 5.2-inch Full HD IPS display with great viewing angles and it’s powered by the octa-core Snapdragon 625 processor clocked at 2.0 GHz. You can also choose between 3 GB and 4 GB RAM variants, so there are no complaints in terms of sheer performance. Sure, the device has chunky top and bottom bezels, but since it houses a fingerprint scanner, we’re least worried about that. Moving on to the camera, the G5 Plus packs a 12 MP f/1.7 primary camera with dual-LED flash for taking some stunning pictures, and a 5 MP secondary camera that should be good enough to take some decent selfies. As far as battery life is concerned, it should just be good enough to last all day, thanks to the inclusion of a 3000 mAh battery. The smartphone ships with Android Nougat out of the box, and it’s available in 16 GB as well as 32 GB storage variants. The lower end variant with 3 GB RAM can be purchased for Rs. 14,999 whereas the 4 GB variant with twice the storage is available for two thousand bucks more. LG Q6 smartphone was launched in July 2017. The phone comes with a 5.50-inch touchscreen display with a resolution of 1080 pixels by 2160 pixels at a PPI of 442 pixels per inch. LG Q6 price in India starts from Rs. 14,990. The LG Q6 is powered by octa-core Snapdragon 435 processor and it comes with 3GB of RAM. The phone packs 32GB of internal storage that can be expanded up to 256GB via a microSD card. As far as the cameras are concerned, the LG Q6 packs a 13-megapixel primary camera on the rear and a 5-megapixel front shooter for selfies. The LG Q6 runs Android 7.1.1 and is powered by a 3000mAh non-removable battery. It measures 142.50 x 69.30 x 8.10 (height x width x thickness) and weigh 149.00 grams. 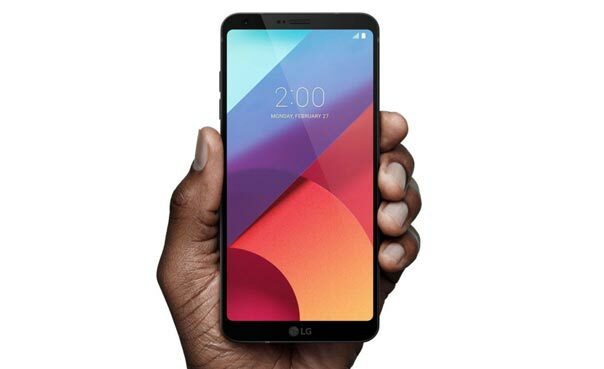 The LG Q6 is a dual SIM (GSM and GSM). 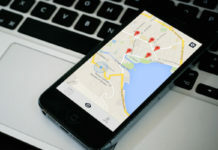 Connectivity options include Wi-Fi, GPS, Bluetooth, NFC, USB OTG, FM, 3G, and 4G. Sensors on the phone include a Proximity sensor, Accelerometer, Ambient light sensor and Gyroscope. This year, we’ve got a plenty of great affordable options to choose from, and we’re glad that we could list out some of the best mobile phones under 15000 INR. 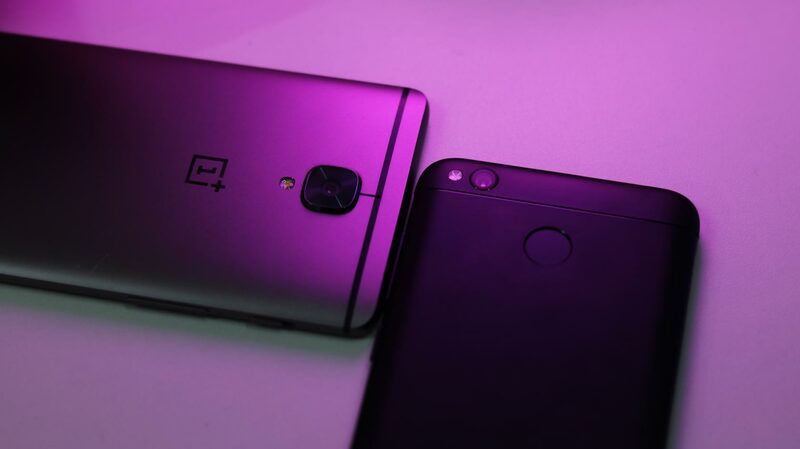 None of these smartphones featured in the list can be considered as mediocre, as each of them has a certain department where it manages to shine. From the Coolpad Note 5 to the Honor 6X, we’ve covered a whole lot. Now that you know some of the best budget phones under 15000 you can currently buy, which one are you looking forward to get your hands on, and why? Make sure you let us know, by shooting your valuable opinions in the comments section down below.